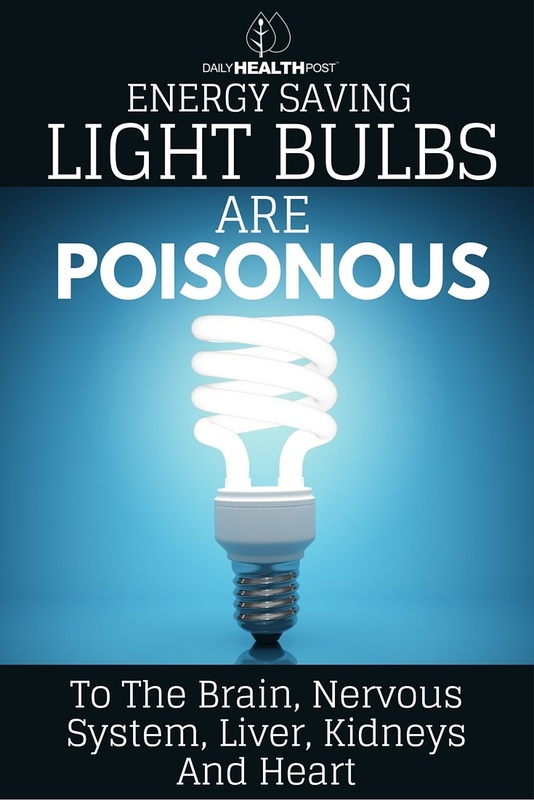 There is a growing frenzy about the safety of energy saving light bulbs, which have grown increasingly popular. The US Environmental Protection Agency has even released an emergency advisory for the product. This is mainly because they are full of poisonous gas, which is released when they break. 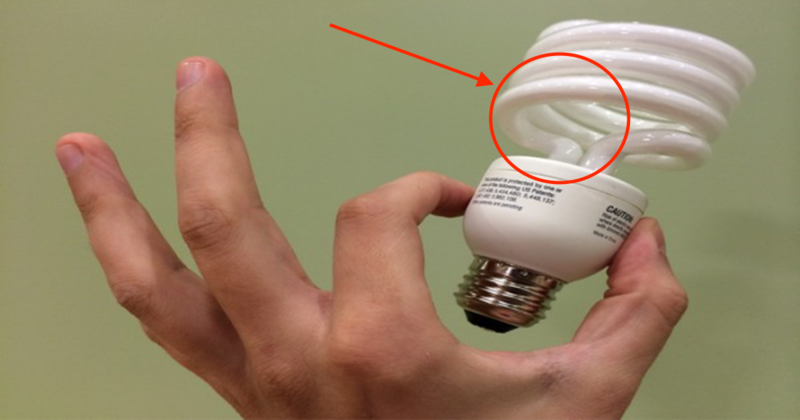 Scientists at the Fraunhofer Wilhelm Klauditz Institute found that if these energy saving light bulbs break indoors, they could fill the air with 20 times the upper safety limit of mercury in the environment. Mercury is a neurotoxin. It’s specifically dangerous for the brain, kidneys, liver and the nervous system, but can also damage the reproductive, immune and cardiovascular systems. Phenol – A mild carcinogen which is known to be highly irritating to the skin, eyes, and mucous membranes in humans after short term inhalation.